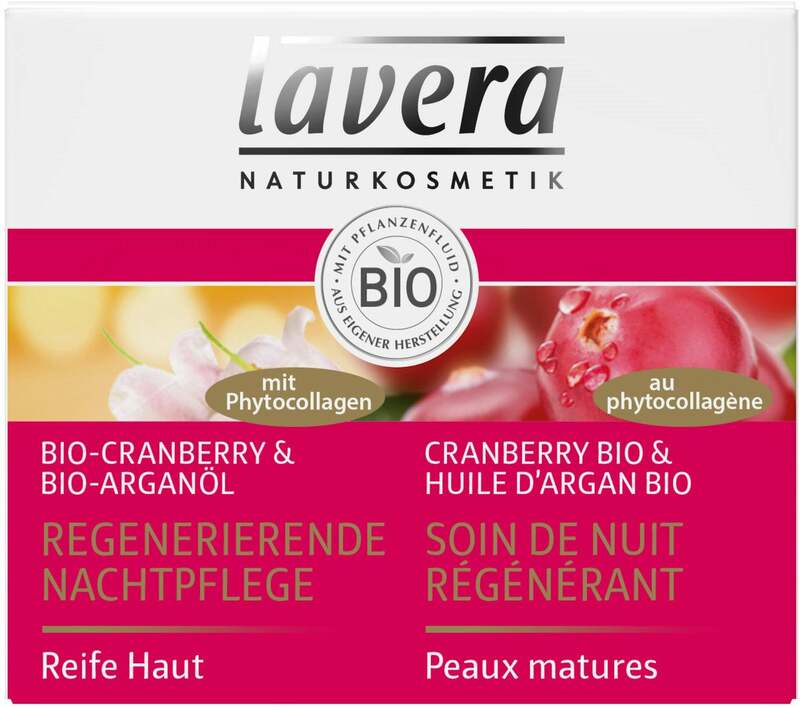 The Lavera Regenerating Night Cream Cranberry provides the skin with substancial moisture. 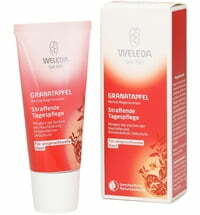 It revitalizes the skin and smoothes existing wrinkles. 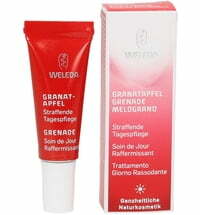 The complexion appears more even and relaxed. 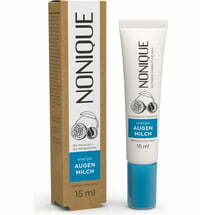 Application: Apply the cream to cleansing skin at night, using gentle massaging motions. 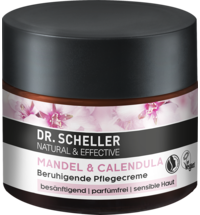 Can be used on the face, neck and décolleté. 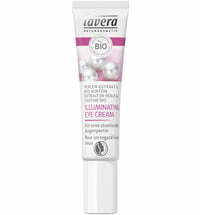 Night cream I was looking for! 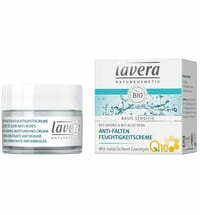 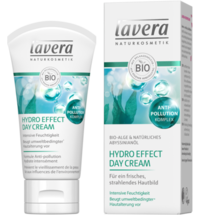 This is my favourite cream for Lavera selection. 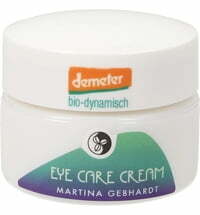 I use it every day for a past 1 year. 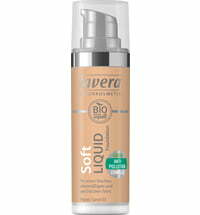 It is so light and smooth, that I want to apply it in the morning too. 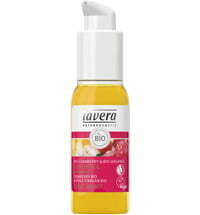 Try applying it after a busy day - you will see how fresh and uplifting your skin will be. 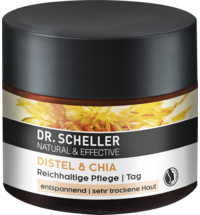 Nice smell, light texture - absorbs very quickly. 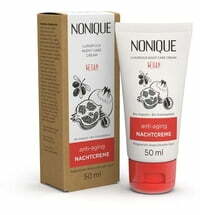 Skin is hydrated and smooth after 1 minute of application. 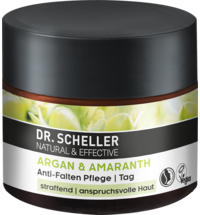 I am usually not so positive and find some comments about every product, but this one is the best cream that I ever had!! 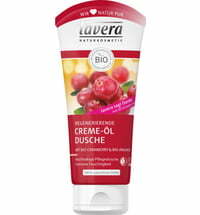 I really really love it!! 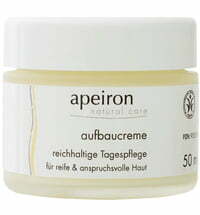 Gorgeous night cream... soaks in quickly and plumps my skin instantly... 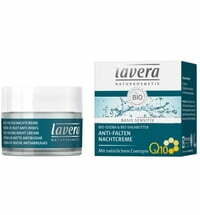 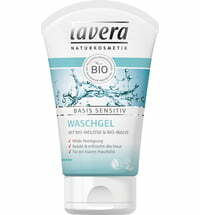 I'm hooked on this product and several others in the Lavera range!